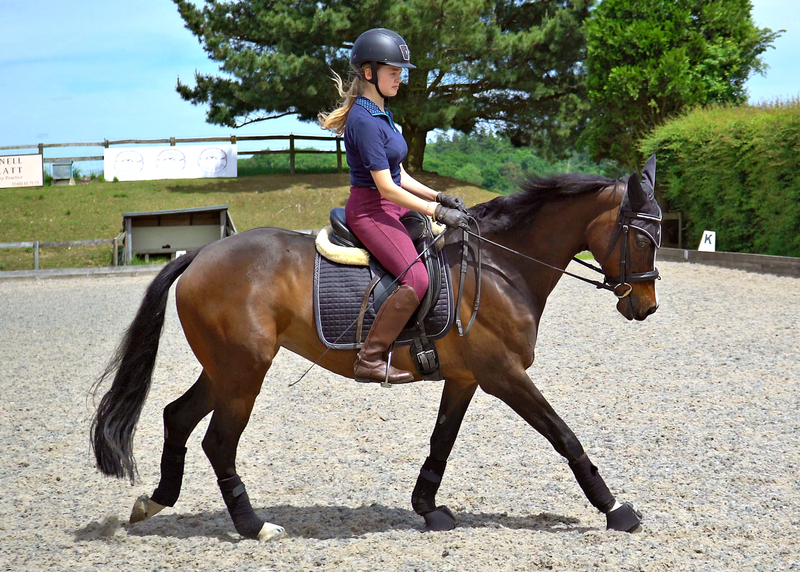 One of the most common mistakes in canter is that of the rider 'polishing the saddle' with their seat. 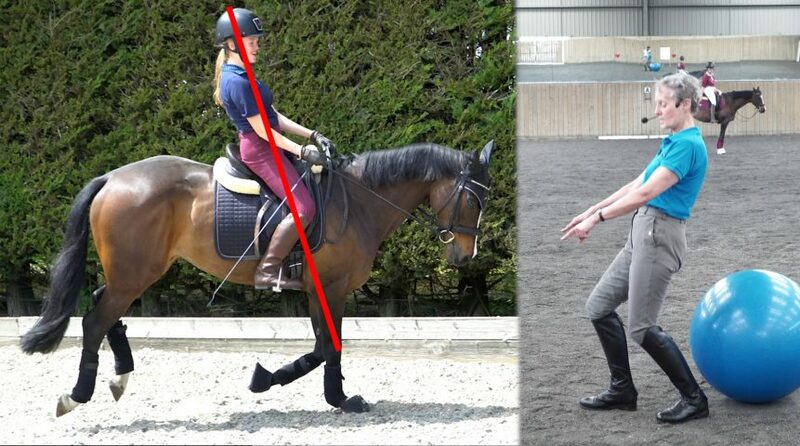 It has been told to many riders as an analogy for sitting to canter. 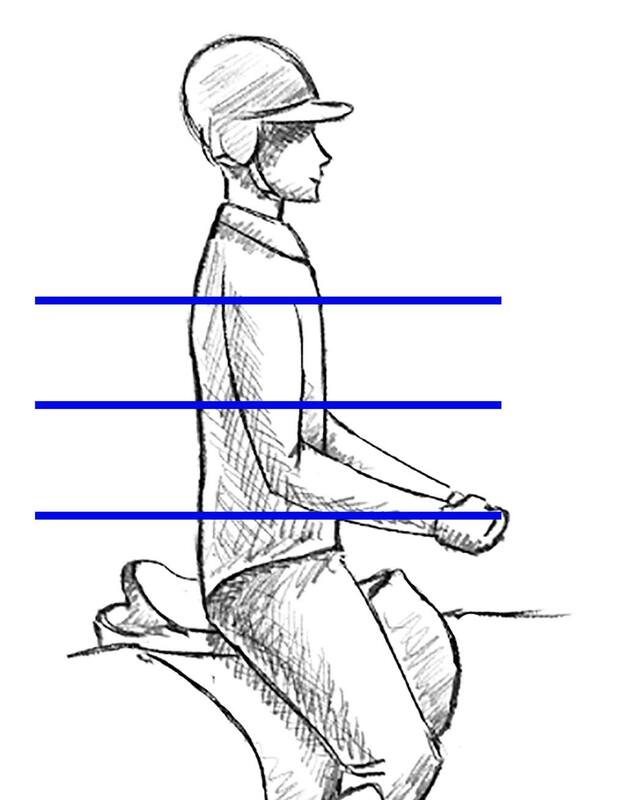 This is incorrect - elite riders keep their seat in the same place in the saddle for the whole of the canter stride. One of the side affects of this incorrect way of sitting is that it causes the rider to be heavily behind the vertical in the phase of canter in which the horse is most on the forehand. Watch the video below which is part of the full lecture. 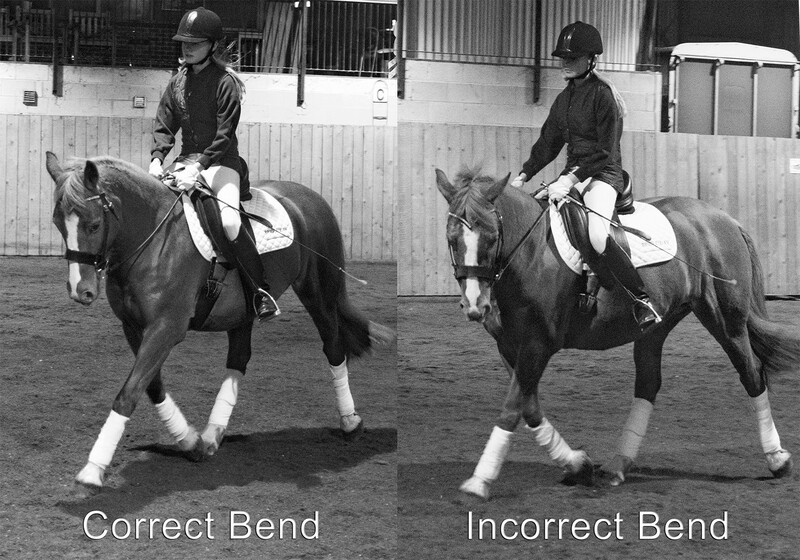 To watch the full canter webinar with Mary Wanless BHSI featuring multiple demo riders join Dressage Training TV today. 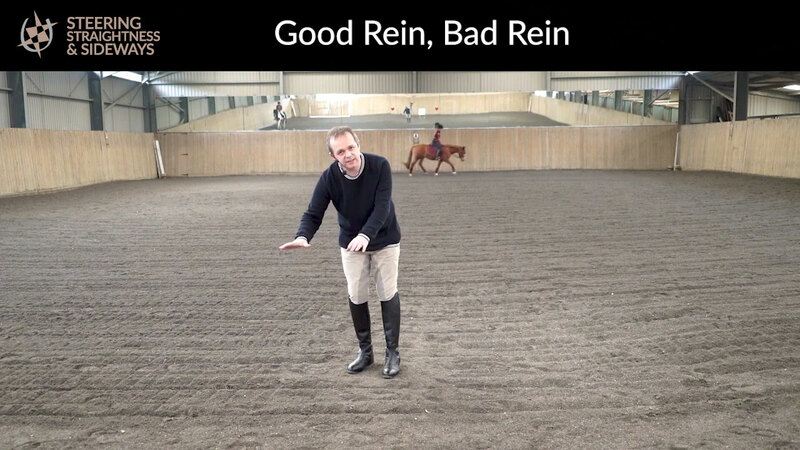 You will learn about the art of sitting to canter, how you can get a more balanced canter and typical mistakes that riders make. Also you get access to many other training videos.